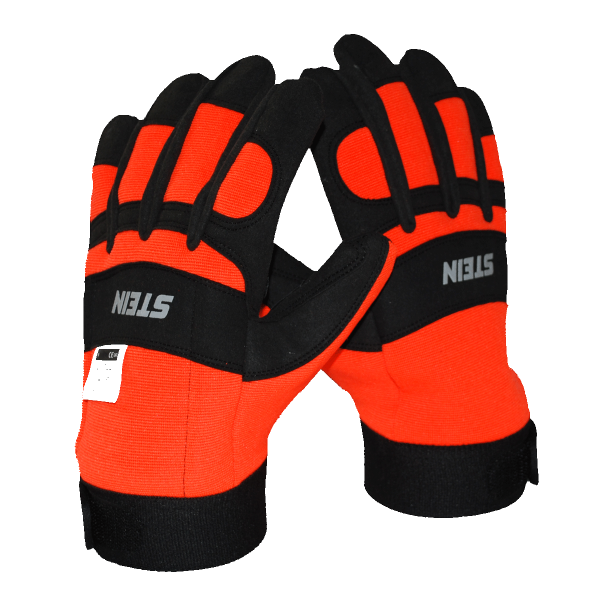 Abrasion resistant latex coated glove. Exceptional comfort, dexterity, and longevity. Coating offers exceptional grip – wet and dry. Great for forestry and landscaping.